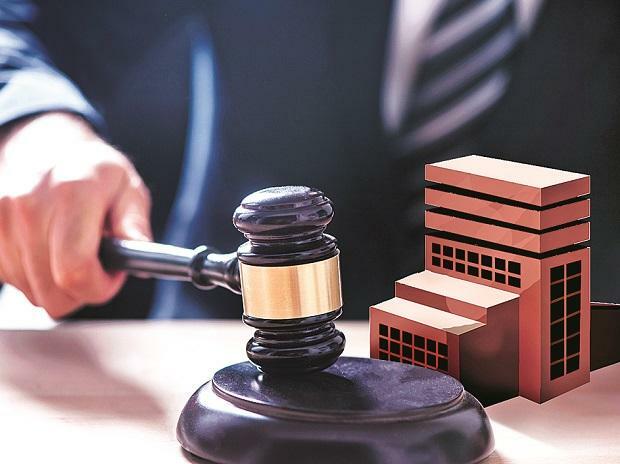 Six additional posts of judicial and technical members will be created in the National Company Law Appellate Tribunal (NCLAT), with the Cabinet approving a proposal on Wednesday. The tribunal hears appeals against rulings of the National Company Law Tribunal (NCLT). The Cabinet on Wednesday cleared a proposal for creation of three additional posts, each for judicial members and technical members, in the NCLAT, according to an official release. "The posts will be created in Level 17 (Rs 2,25,000 - fixed) plus allowances as admissible. The total financial implication will be Rs 2,27,82,096 per annum," it added. The new posts would ensure meeting the mandate provided to NCLAT by the Finance Act, 2017, the Companies Act, the Insolvency and Bankruptcy Code, 2016 and the timeframe provided for disposal of cases, the release said.